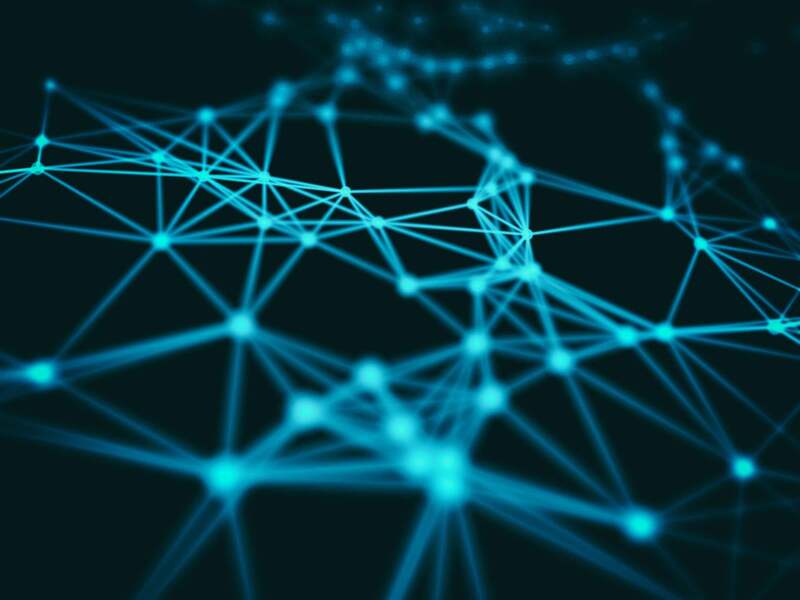 The purpose of the pervasive network is to empower innovation, but networks themselves are also benefiting from recent innovations in analytics, artificial intelligence and machine learning. By combining human intellect and creativity with the computing power AI offers, self-improving intelligent algorithms are derived to create the networks of tomorrow. As networks become more software-driven, they generate vastly greater amounts of data, which provides some challenges: adhering to compliance and customer privacy guidelines, while harvesting the massive amounts of data—it is physically impossible for humans to tackle the sheer volume that is created. But the vast amounts of data also provide an opportunity for businesses: leveraging analytics and machine learning to gather insights that can help network management move from reactive to proactive to assurance. This doesn’t just mean a massive shift in technology because the human element won’t simply go away. Instead, by combining human intellect and creativity with the computing power AI offers, innovative design and management techniques will be developed to build self-improving intelligent algorithms. The algorithms allow networks to operate in a way that far outweighs networks of the past. In many organizations, network professionals have developed a semi-automated network management system using rule-based systems. When a rule, such as a certain load level that could slow network performance, is reached, it triggers an action, such as notifying network professionals of a potential service disruption. Although rules help network professionals react to events, they must be evaluated and updated frequently to ensure that they’re appropriate for, and in synch with, the ever-evolving network. Storing big data in data “lakes” is the first step in addressing large volumes of application, device, network service and user data generated by the networks. The next – very critical—step is deriving insights from the data. In one sense, this becomes easier because software networks are open and accessed by APIs, which provide the IT function with easier access to the data. Applying analytics to the data can, for example, help IT predict and address a lack of capacity in the network, as well as highlight issues so traffic can be re-routed, a bottleneck can be changed to increase capacity, or both. Ultimately, AI can help manage, maintain and protect the network, and analytics brings the insights that enable an organization to be proactive. Once an organization uses analytics on its network data, network professionals can apply AI and machine learning to drive additional, significant benefits. As the analytics captures insights—in the thousands—machine learning can start to develop patterns of understanding. Data flows in from the network, analytics draws insights against the data, and then machine learning processes those insights and creates new automated processes for handling similar events in the future. Rather than just monitoring for elevated levels of traffic, AI can help to track malicious activities such as attempted hacks. As the AI powering these algorithms becomes more intelligent, it will find faster and more foolproof methods of anticipating threats in the network, therefore helping network managers be better prepared. With machine learning, a system consumes enormous amounts of data as well as the appropriate response(s) to that set of data. As network professionals feed data and intended outcomes to machine learning algorithms repeatedly over time, they are effectively “teaching” the system how to make decisions as they themselves would. This is the first stage of AI taken within the Operations environment. With this ability to mimic the human decision-making process, machine learning can automate processes previously managed by network professionals, helping to ensure network availability, compliance, performance and security as the network continues to undergo the rapid changes we are seeing now in business. These are the first steps taken towards predictive assurance in the networking revolution whereby IT teams will be able to shift from reactive to proactive. For example, a call center can integrate AI functions to improve call routing, reporting and the customer experience. With AI pervasive throughout the entire contact center software, machine learning algorithms can begin to understand the types of problems that call center agents typically face and how to resolve them in a more efficient way. Using this technology and methods, AI can become more customer-facing. All of the evolutionary steps listed above help lower IT costs, reduce the time needed to invest in network management and can also help to improve security. Network operators who are able to capitalize on machine learning will reap the benefits the fastest. By allowing machine learning to automate much of the management of the network, operators can focus their time on ways to differentiate their organization’s network and digital platform to develop, maintain or advance a competitive advantage. As we move into a completely connected world with the IoT and smart cities, AI provides a huge opportunity to revolutionize the networks and will create new business models across all industries, so investing now really is a ‘no regret’ move. George Nazi is a Managing Director at Accenture leading its Network and Carrier Innovation & Transformation Service business globally within the Communication Media and Technology group.